Let US provide you with a quote on your Caulking Job!.... Free Quote! If you don’t know how to caulk it , don’t talk it..
We provide you with a high quality job using the finest material on the market, so your house becomes more efficient and looks better for a longer time. 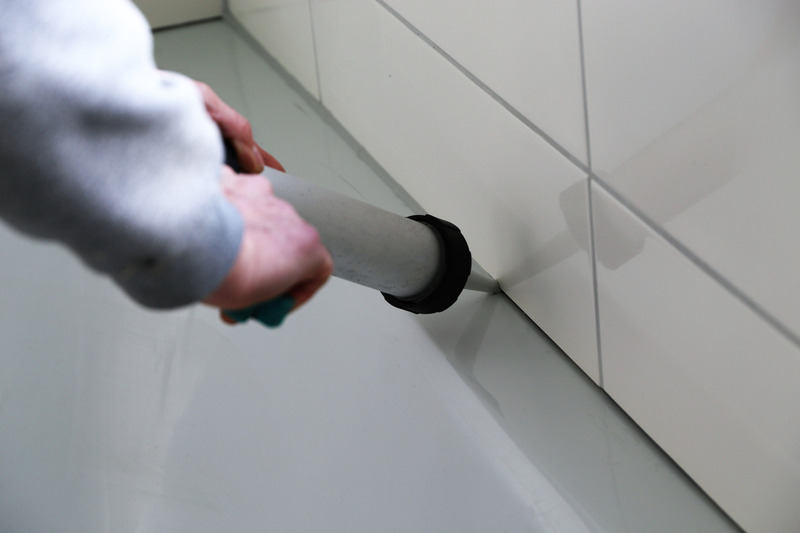 Over time like many things in your home, caulking starts to get deteriorated. Signs of this include rips and tears in your caulking or the color becoming distorted.